Hosting a Baby Shower? Have a birthday party to plan? 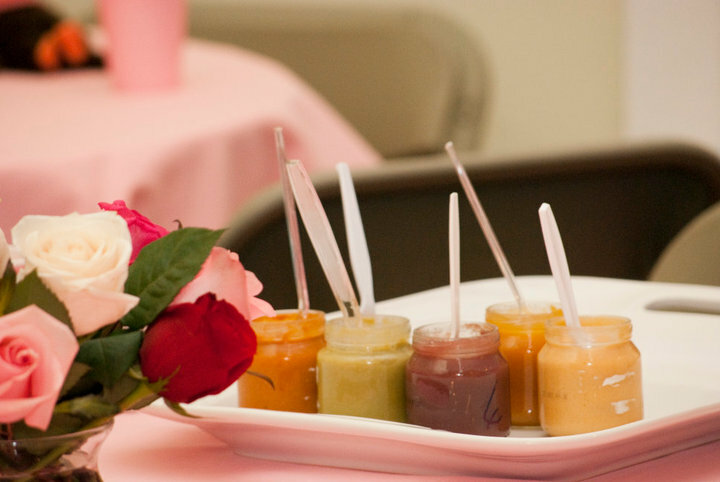 Let SunnyPatch Boutique provide the perfect venue! Come experience an intimate and relaxing day with your close friends and family in our private loft! A fun photo booth to capture those memories of your special day. You are free to bring in extra food/drinks and any decorations to customize your shower. Venue access 1 hour before the event if needed. Baby and Gift Registry available and makes it convenient for out of town guests; complimentary wrapping! For birthday parties, bring your kiddo in about 2 weeks ahead of time and let them fill up a Birthday Tote! We will inventory and email you their wish list based on items they've added to their Birthday Tote. When people come to purchase, we pull your child's Birthday Tote off the wall and let people purchase directly from the tote. This makes it simple and easy to shop and parents can feel comfortable about what their child will be receiving for their birthday! 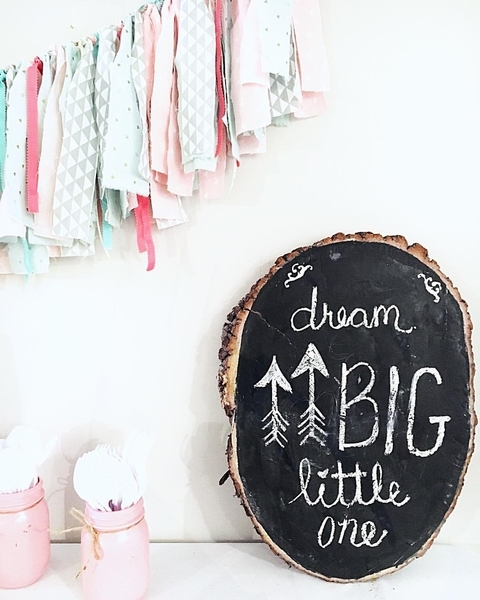 Booking your event at SunnyPatch Boutique brings an intimate and special experience to each of our soon-to-be mama's or little ones celebrating a milestone birthday. We'd love to make your event special and fun! If you have questions please do not hesitate to contact us. If there's something extra that you need, just ask! We'll try our hardest to take care of it for you! Sunday parties are also offered for an additional $50/3 hours; $20/hr additional after 3 hours (ie. 3 hours = $50; 4 hours = $70) This is on top of the $115 venue fee. Half down is due at the time of reservation to secure the space. This is non-refundable. A $35 security deposit is also due (this will be invoiced separately). Details of this security deposit will be discussed at time of reservation or by calling the shop. This is on top of the $115 venue fee but will be refunded after the event as long as the space has been left free of damage, nothing hung from the ceiling, etc. *Please note: If ordering the venue online, please specify in the comments box during checkout what day/time and how many in attendance. Also please take into consideration that when a venue is booked via the website, a certain time/day may already be booked. Don't hesitate to contact us with questions. While booking can be done online, we highly recommend stopping by or giving us a call at 541.928.2272. We love our customers and want this to be as stress-free for you as possible! A separate invoice will be sent for Sunday events, linens, or any add-ons. Just leave a detailed message in the comments box at checkout or call the shop.